Because humanity has limited tolerance of others, in many places around the world, to different degrees, these freedoms and the right of citizens to be their own masters is not guaranteed. 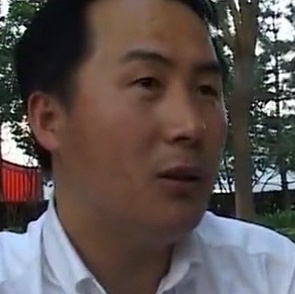 Li Heping, a Beijing-based human rights lawyer, has been practising law since 1997 and in that time has defended scores of human rights defenders and victims of rights abuses. He has taken on cases involving freedom of religion, freedom of expression and represented those who have had their land or property confiscated by the government. He has been subjected to surveillance, harassment, intimidation, detention and assault because of his work.